You should never underestimate the importance of a will. It is often the most important financial document a person can have, which makes the number of adults who don't have one staggering. Many people want to feel secure in their knowledge of who will get their property and assets after they are deceased, but some don't take the appropriate steps to ensure this. Your beneficiary can be a single person or it can be a number of individuals. It can also be one or more nonprofit organizations. To distribute assets among different beneficiaries, you must compile a list of each item and who will receive it. Additionally, you can bestow any dollar amount that you choose or a percentage of an asset on beneficiaries. For most people, a combination of these different options is used. 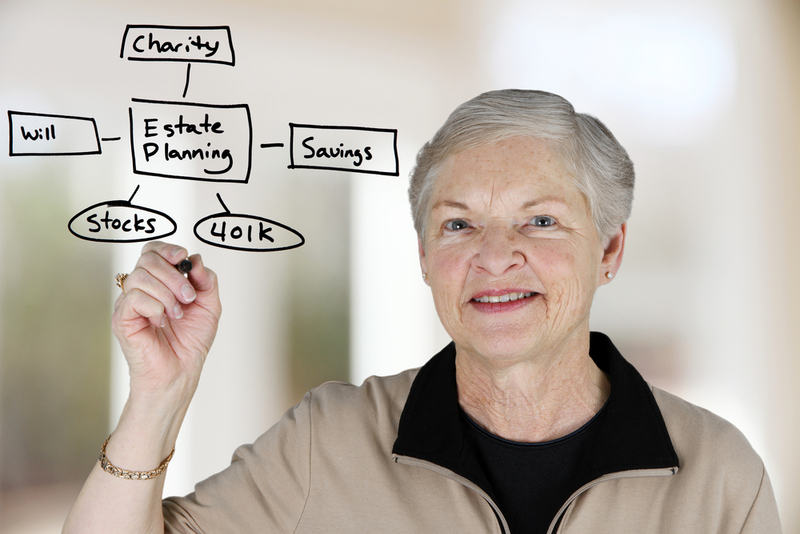 The executor of the estate can be a family member, friend, or legal professional. Your executor is in charge of keeping track of detailed reporting and asset valuations, so they should have reliable skills and time to spare to keep up with their responsibilities. Because of this, and because of the death of a family member or friend is never easy, it might be best to hire a professional instead of allowing someone close to handle the task. It is extremely vital that you name a guardian for your children in the will, if one or more is a minor. Additionally, you should consider setting up a trust fund or naming a trustee in order to protect the children's inheritance. If you have relationships in the family that are complicated, you should consider talking to the attorney to establish additional legal documents. This way, all assets can be divided fairly and according to your exact wishes. Once you have completed your will, remember to revisit the document occasionally to check if there should be any changes made in accordance with new circumstances. Now that you know the specifics, will you be contacting an estate attorney to create or finalize a last will and testament?